Wushu, which is also referred to as kung-fu, is the collective term for the martial art practices which originated and developed in China, and wushu is the well-spring of all Asian martial practices. Over its long history, wushu has developed into numerous distinct styles and systems, each incorporating their own techniques, tactics, principles and methods, as well as the use of a wide variety of traditional weaponry. The differing styles that have emerged focus on many aspects of combat, but more importantly they have absorbed the popular philosophies and moral practices of the people in China over the past 5000 years of development. With that, wushu has developed into more than just a simple system of attack and defense and has become a way to cultivate the body, mind and spirit in a positive way that is beneficial to all that practice it. 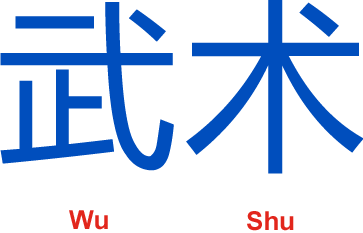 The character “Wu” in wushu is composed of two Chinese characters, namely “Zhi” which means “to stop” and “Ge” which is an ancient weapon of war. 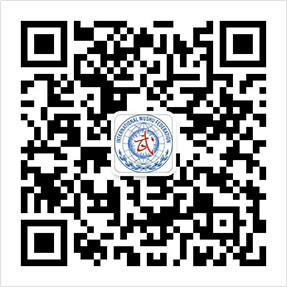 With that the essence of the character Wu is indeed to stop conflict and promote peace. The practice of wushu not only develops a strong and healthy body, but also a strong mind with high moral values, as its practice focuses on “Wu De” or martial ethics. 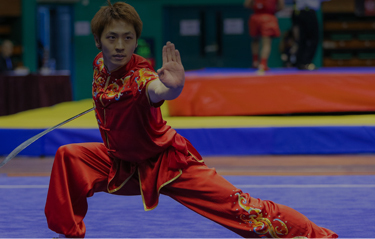 Today wushu has developed into various forms of practice, each with its own focus and goals. Some practices highlight health and well-being as their primary goal, while others stress maintaining the traditional culture and skills from which the arts originated. More recently, wushu has developed into a global competitive sport, which is practiced and enjoyed by thousands of people worldwide due to its unique and exciting content. Sport wushu is categorized into two main categories, namely Taolu (Routines Competition) and Sanda (Free-Fighting Competition).